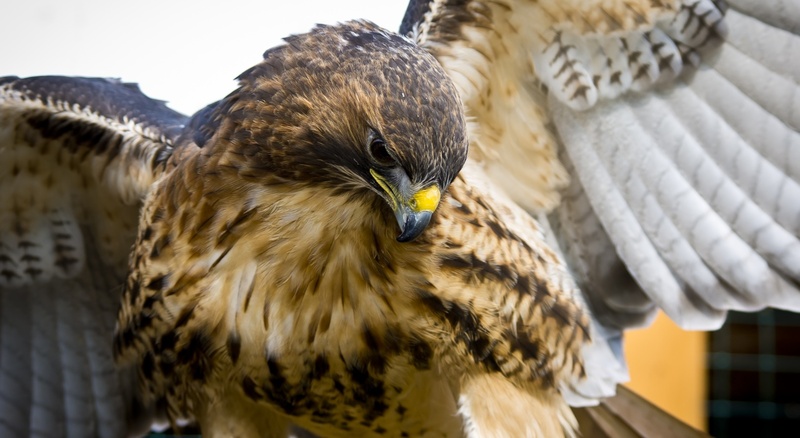 Common birds can become a nuisance to our buildings and businesses for many different reasons. 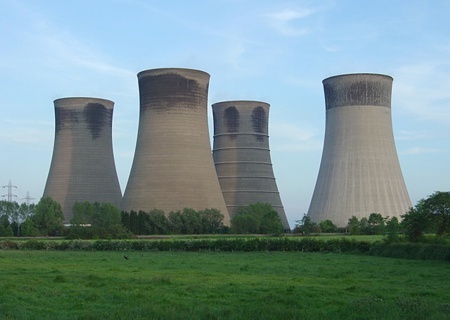 They can become aggressive, anti-social and may even become hazardous. 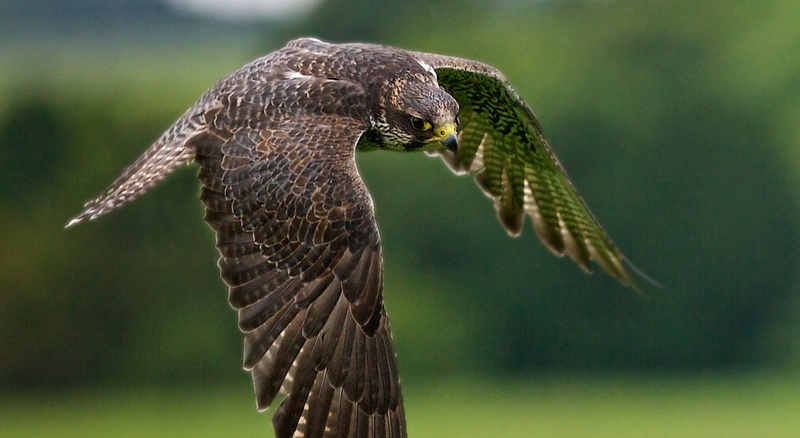 The use of birds of prey is an effective method of control to displace and disperse unwanted nuisance birds. 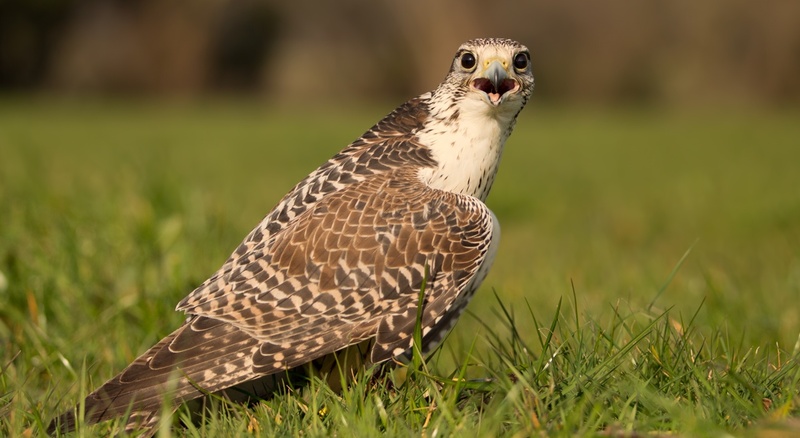 Nuisance birds have a natural fear of suitable predatory species and can be persuaded to alter their behaviour patterns and disperse off site with no harm, making it acceptable to the public. This service is immediate and very impressive however it is not an overnight remedy. 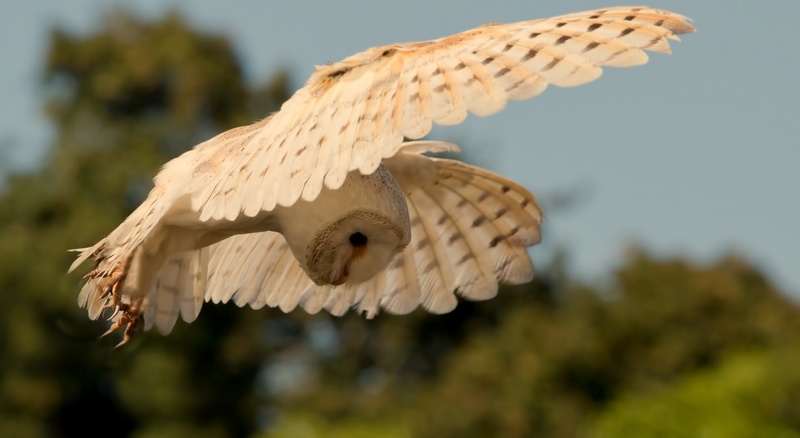 Our live predatory programmes create a visual deterrent to nuisance birds making them aware that the area that they inhabit is no longer safe. 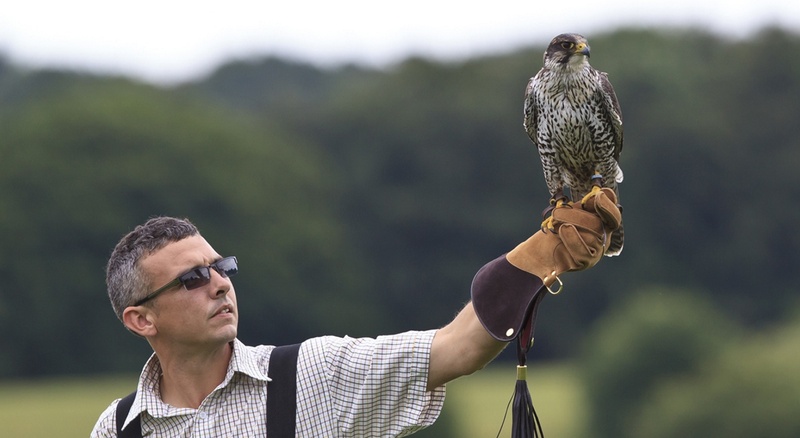 Our highly trained hawks and falcons are effective at deterring pigeons, seagulls, starlings and also ground nesting birds such as skylarks and lapwings. 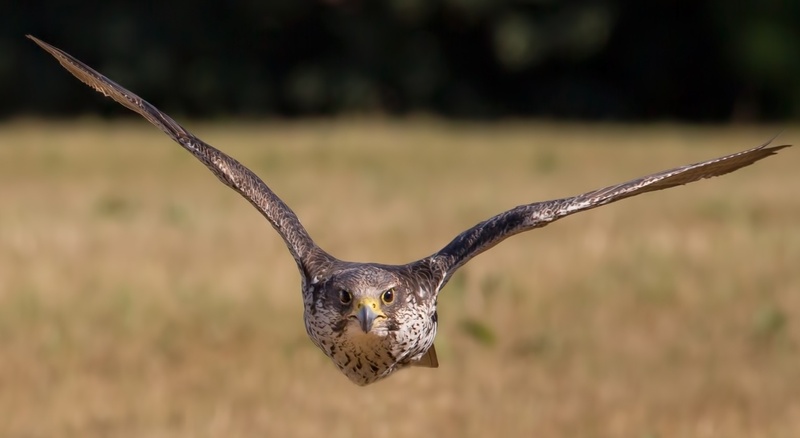 The presence of a hawk or falcon quickly makes an area undesirable to nuisance birds and encourages them to form a new behavioural pattern elsewhere.